Author of Pipe Dream, The Last Confession, The Dead Man's Wife, and 5 more. Award-winning columnist, radio host, and dad of 3. Bald as a result. 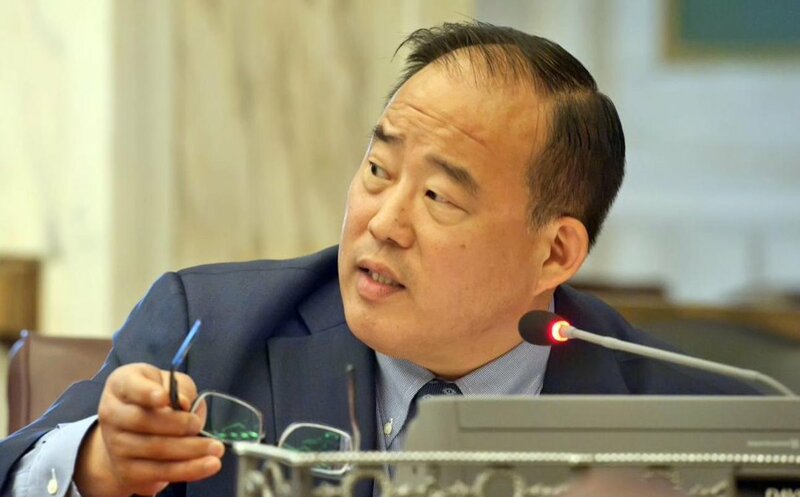 Today at 10:30 on @PraisePhilly 107.9 HD2, Councilman @DavidOhPhilly joins us to talk about Revenue, Sheriff's Sales, and his legislation on the issue. Listen live at https://t.co/1PwINytfEZ or call 484.270.3969. 1-2-3-4-5-@Sixers. 10-9-8-76ers! One game to go! 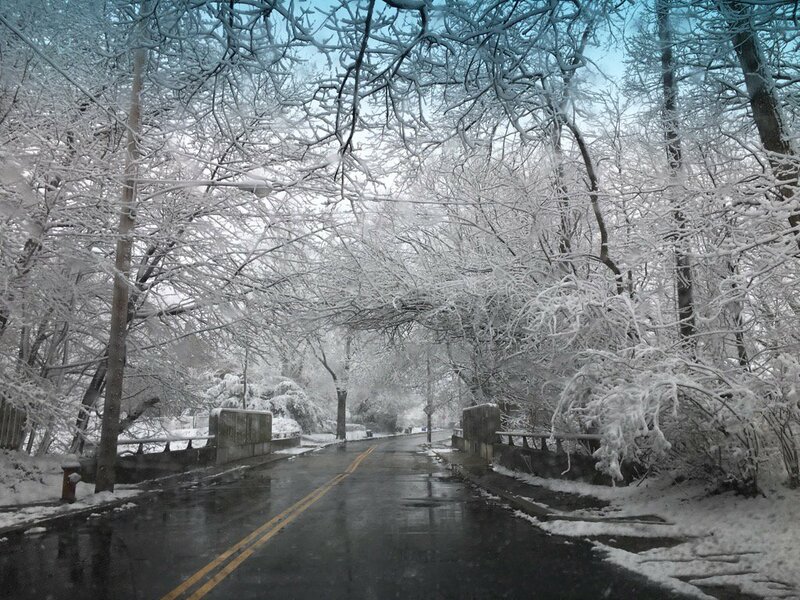 Snow in Chestnut Hill. Philly is a beautiful city.